I always used visual studio TFS to get the latest version of an asp.net website on to the IIS Server. For the last few months I wasn't able to do that since I can't login to TFS. VS uses IE for authentication, but I'm not able to type anything into the username field using IE. Browse other questions tagged windows-server-2008 iis-7 authentication team-foundation-server visual-studio or ask your own question. 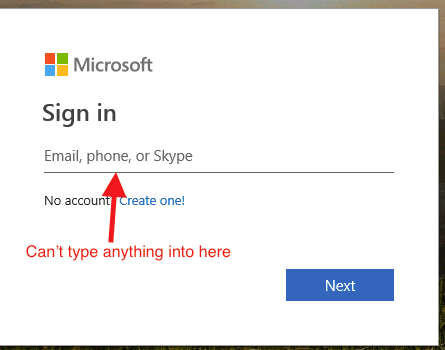 IIS, is there another way?